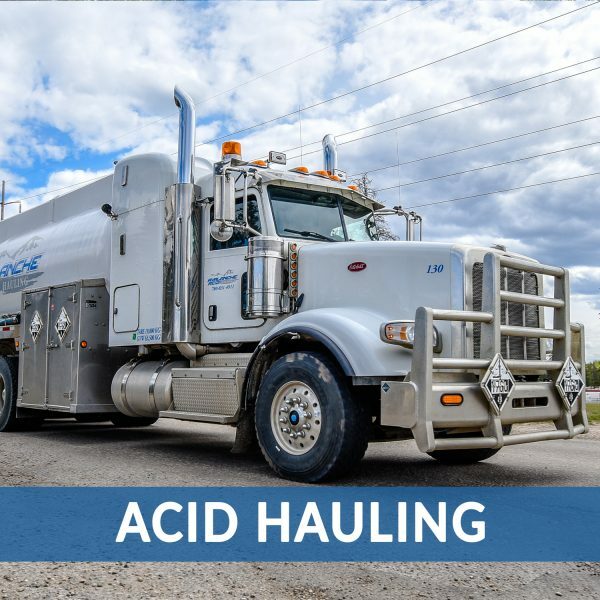 Home - Avalanche Acid Hauling Ltd.
Avalanche Acid Hauling Ltd. located in Grande Prairie, Red Deer and Whitecourt, AB is an industry leader in the acid hauling sector of the Oil & Gas Industry. 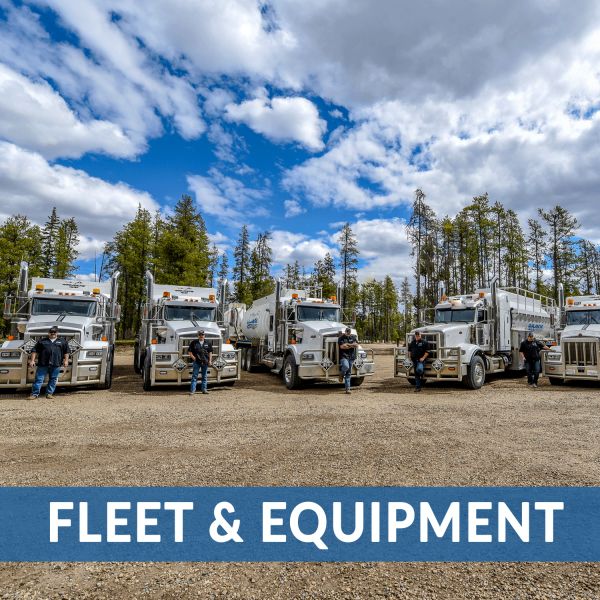 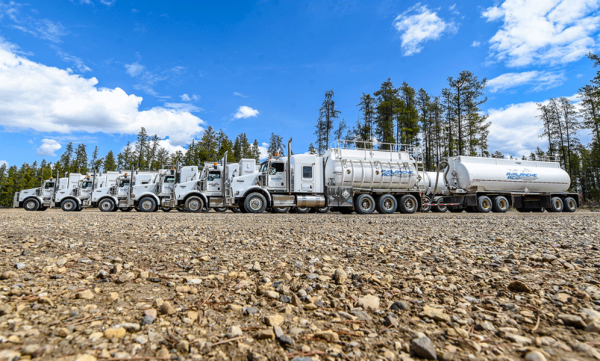 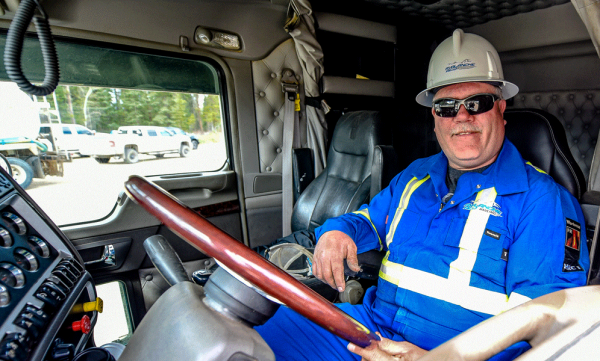 With their fleet of 12 trucks, Avalanche Acid services over 60 oil & gas companies throughout Alberta and North Eastern BC. 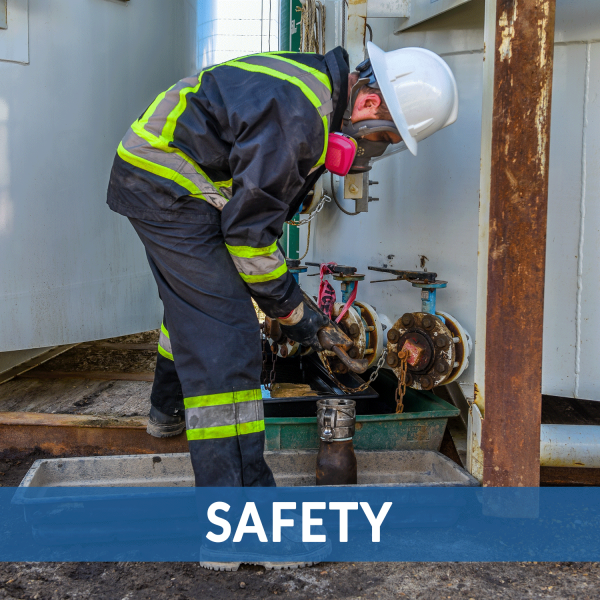 Committed to safeguarding health, safety and the environment, Avalanche Acid operates with an extensive safety program in place giving them an enviable safety performance record. 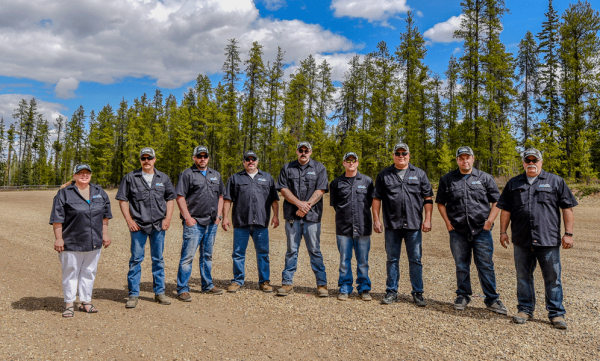 Their profile can be viewed on ISN (Acct #400-219423) and Complyworks. 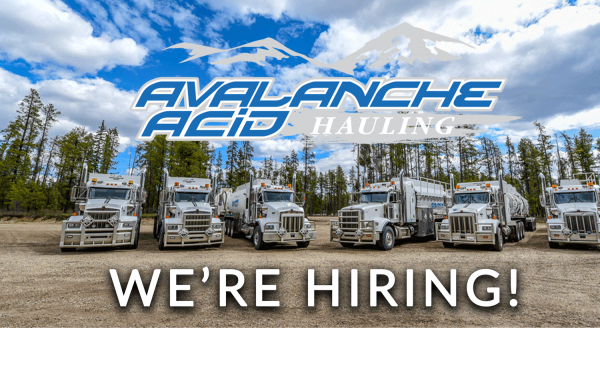 FOR GRANDE PRAIRIE AND RED DEER AREA! 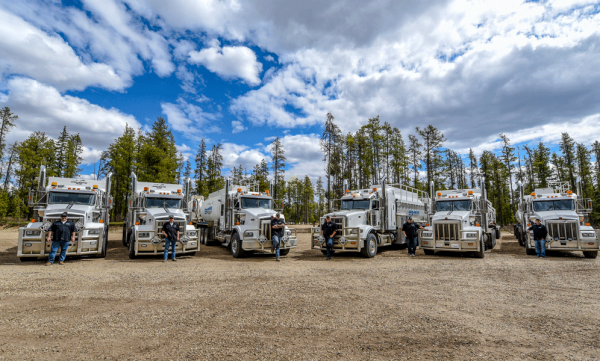 ©2019 Avalanche Acid Hauling Ltd. Website Design by Prairie Girl Outpost.